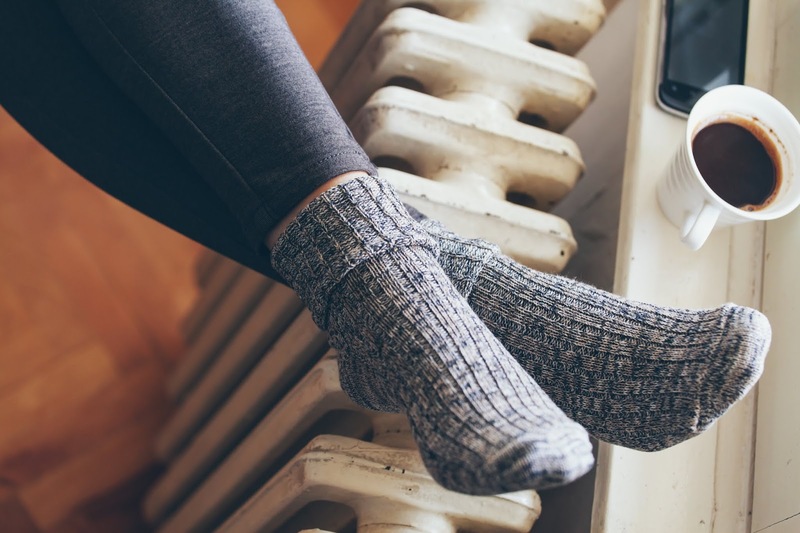 At this time of the year with the chill in the air, many of us reach for the switch on our heating appliances. Take the time to know how you can keep your home and your family safe. • Follow the instructions on your heaters and make sure they are in good condition before using each year. • Never leave heaters on when you are not at home or while you are sleeping. • Make sure pets and kids are at least one metre away from the heater. • Don’t overload the electrical outlet with plugs and make sure all extension cords and wiring are not damaged or frayed. • Never put anything on top of a heater. • If using a gas heater, make sure the room is well-ventilated. If the gas smell is strong, turn off the heater and get it checked by gas service professionals. • Do not use aerosols or flammable cleaning liquids or sprays near your gas heater. • Keep the screen on your fireplace when it is lit to prevent sparks from flying out and setting the house on fire. • Electric blankets should not be used with children or babies or anyone who cannot understand how to operate the controls. • If you need to use an electric blanket, it’s safer to rather heat your bed before you get in and turn it off once in bed. And pile on those warm blankets! These tips are common sense but so important to have a safe and warm winter!